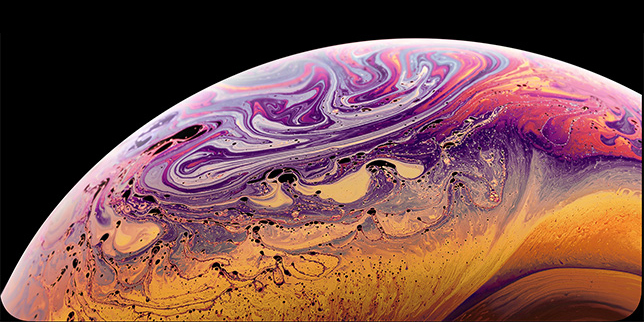 Google has introduced an updated version of last year's Google Pixel Buds, with the key difference being its method of connectivity. These new Google Pixel USB-C earbuds connect through USB Type-C and will ship with the new Pixel smartphones. Besides the new USB-C connectivity, the new earbuds retain much of the familiar design similar to that of Apple's AirPods with an in-ear fitting tip and Google's "G" logo on its exterior. Google has also included Google Assistant support, which can be activated by pressing the black button found on the cable. A single press will let you ask your Google Assistant questions, while a long press on the Volume Up button will read out all your notifications. If you use the phrase "“Hey Google, help me speak [insert language].” it will trigger real-time translations, listening to a language and translating it to you in ear. 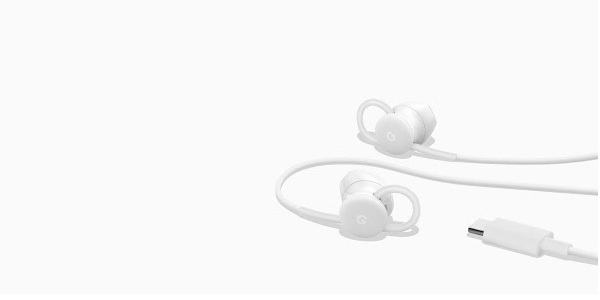 The Google Pixel USB-C earbuds can be purchased right now from the Google Store for $30 and will be offered in white.